The Tipiṭaka is the only complete collection of the Buddha’s doctrine preserved until today, which contains the systematized original teachings of the Buddha. In the West, the Tipiṭaka is known as Pali Canon because the original text is written in Pali.  The aim of the Estonian Theravada Sangha is to translate the entire set of the Buddha’s teachings from Pali to Estonian. We are open to all cooperation offerings for this purpose.